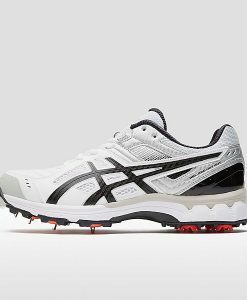 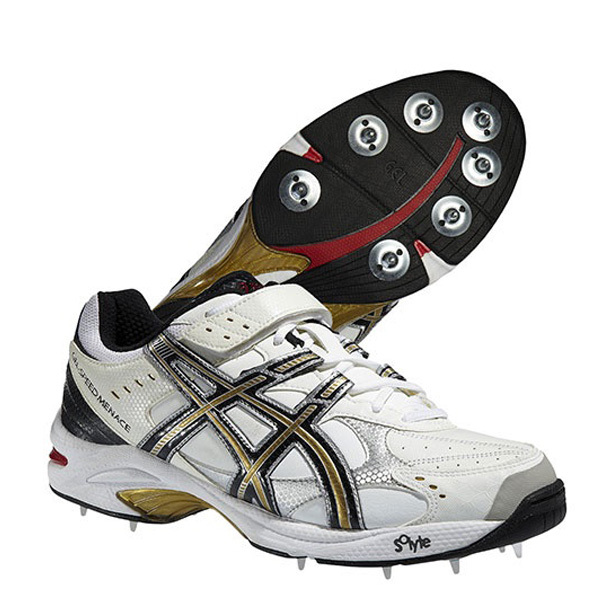 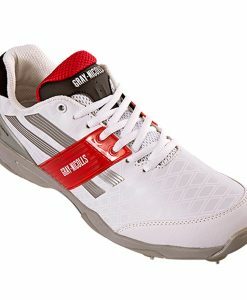 Specifically designed for bowling, the ASICS Speed Menace is a lightweight but extremely durable cricket shoe. 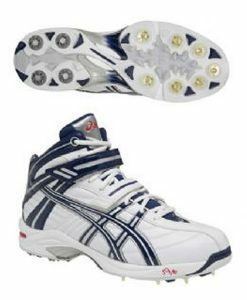 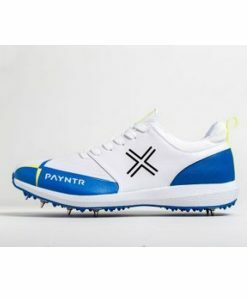 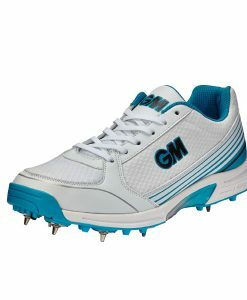 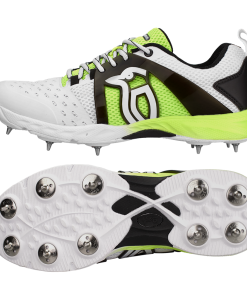 Stability and flexibility are two of the key ingredients that make up this state of the art bowling boot, ankle strap to help with injury prevention and help fast bowlers achieve top speeds. 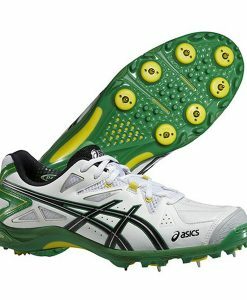 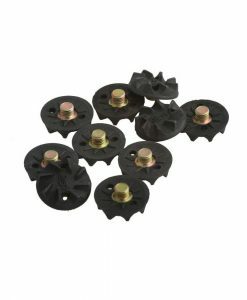 AHAR – Acronym for ASICS High Abrasion Rubber. 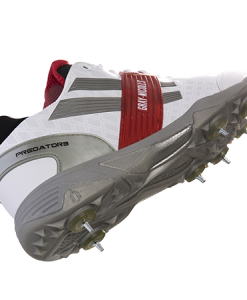 Placed in critical areas of the outsole for exceptional durability.